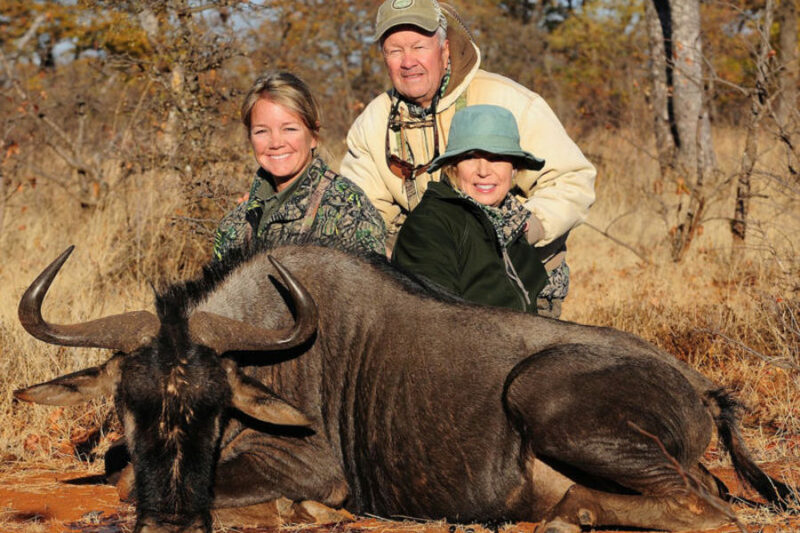 Rosslyn Safaris is one of the longest running hunting safari companies in Zimbabwe, Southern Africa – operating since 1969. 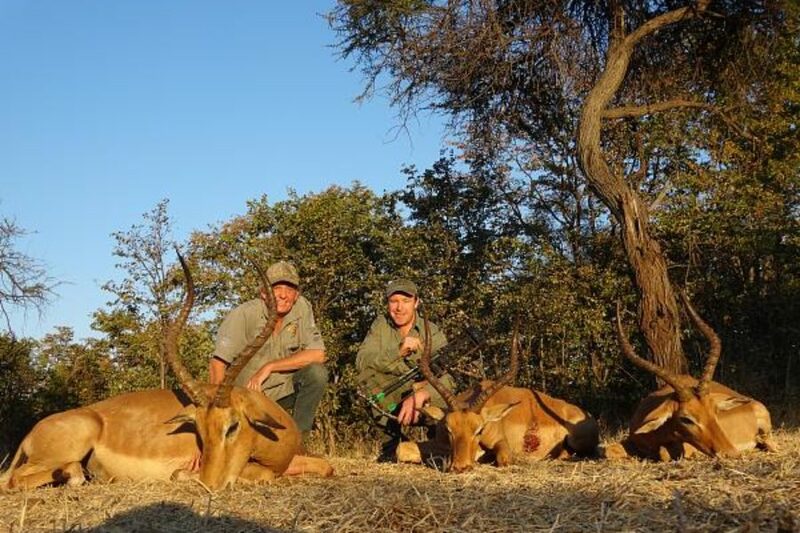 Owned by Peter Johnstone, a founding member of the hunting industry in Zimbabwe, we offer both bow and rifle hunting for leopard, sable and plains game in their natural habitat. 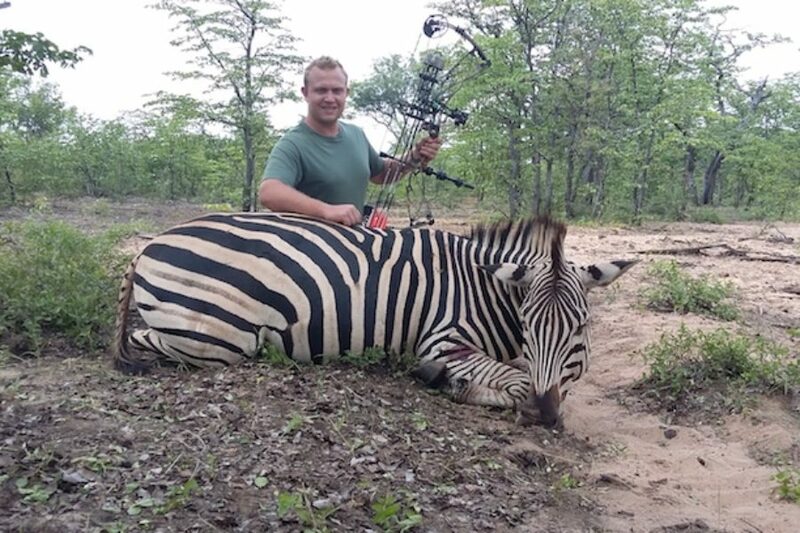 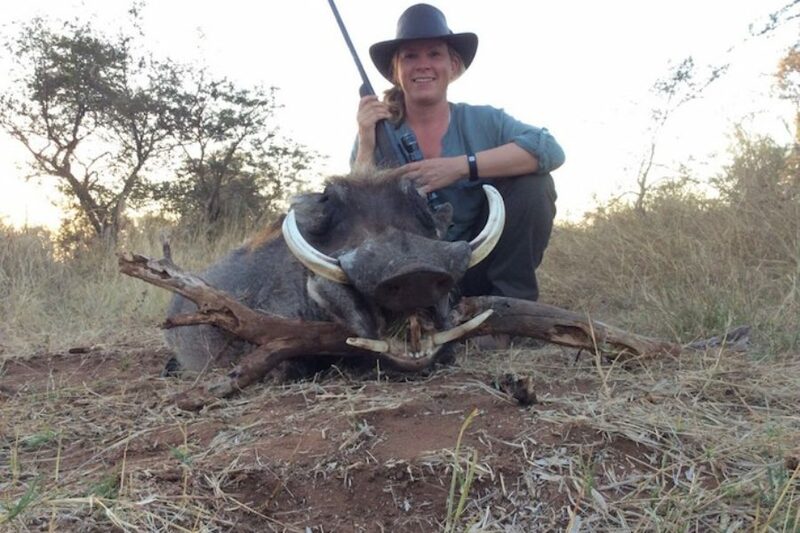 We can also combine our hunts with dangerous game hunts on other hunting properties in Zimbabwe, creating a truly unique and customised experience.